Lingham’s was originally started in 1908 in Penang, by an Indian gentleman by the same name. 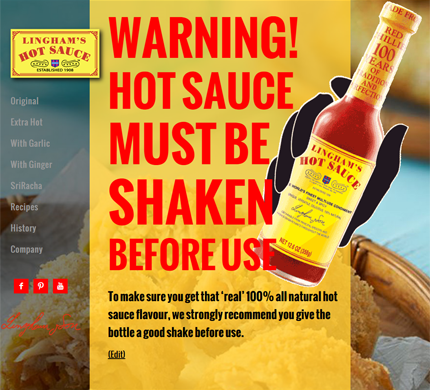 Now a Malaysian company, they make the worlds best hot sauces. They wanted a custom site that was mobile friendly. They hired DeLime Website Services to build a WordPress site on the Genesis framework and build a custom mobile responsive theme.